The Other Side Landscapes was the winner of the 2014 Landscape NSW and ACT Award for Plantscaping. Our strength lies in our solid base in the Horticulture trade. All plants need sunlight, oxygen, water and nutrients to grow. Plants get most of these from the soil, yes even oxygen! The foundation of great gardens is healthy soils. When your soil is alive you can grow healthy plants. We used The Other Side to substantially landscape the area around our newly renovated house. This incorporated the use of vegetation native to our local area, the installation of eucalyptus mulch to a large area of garden and the laying of a drought tolerant lawn. We were very impressed with the way The Other Side worked around our difficult steep and very hilly site, and still were able to achieve a great looking result. Since the work has finished, our garden and lawn are growing beautifully and complements the design of our home. 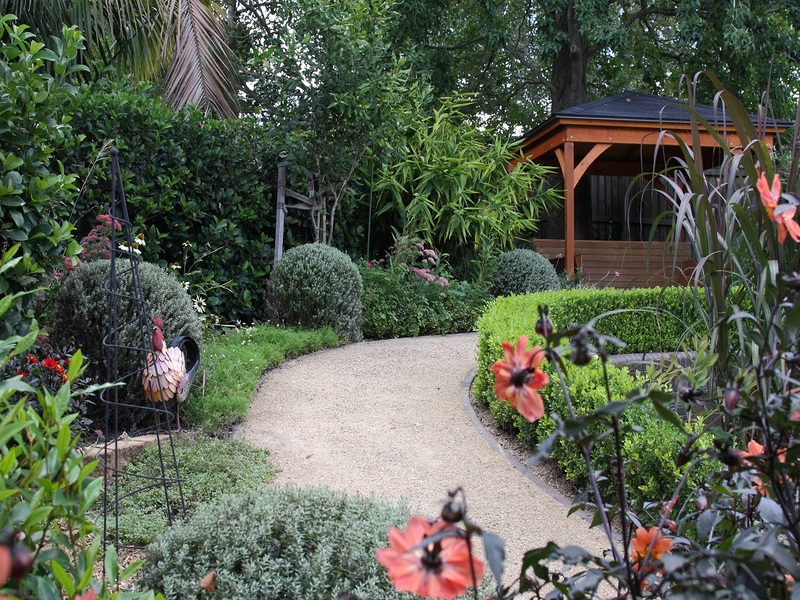 The use of native species and mulch are attracting native birds, brush turkeys and are completely drought resistant. We would have no hesitation in recommending The Other SIde for any project that needs to be undertaken.